Situated at 32 King George Rd in Brantford, Esso is an enterprise part of the gasoline - wholesale section of Canpages.ca online directory. Phone 519-752-7008 to do business with Esso that is near your area. Please call 519-752-7008 for opening hours. 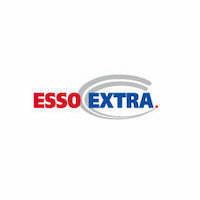 Sign up for Esso Extra and get 250 bonus points to start you off. If you frequent Esso often, there's no reason not to sign up for this free loyalty program. Earn 1 or more Esso Extra points for every eligible dollar you spend and redeem them for a variety of rewards, including cheaper gas fill ups. They also have an app to make tracking and redeeming points easier.